Project ABLE is a statewide coalition of AIDS service providers, advocates and people with HIV/AIDS/HCV. 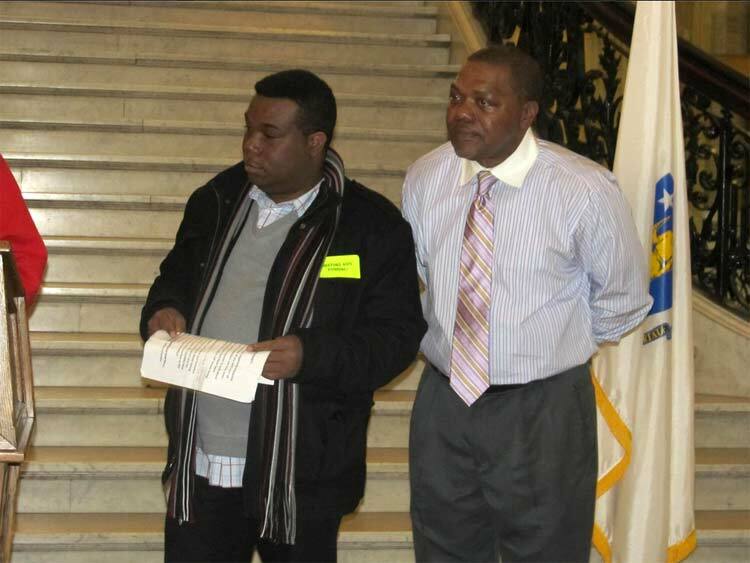 Since the early 1990’s, Project ABLE has successfully increased state funding for HIV/AIDS by working effectively with several governors and their respective administrations, the Massachusetts legislature, and through mobilizing a grassroots network of HIV/AIDS service providers, advocates, and people with HIV/AIDS/HCV. 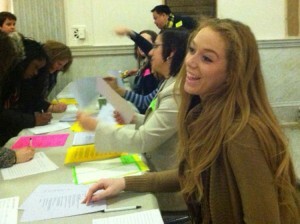 Join us for Project ABLE Advocacy Day! 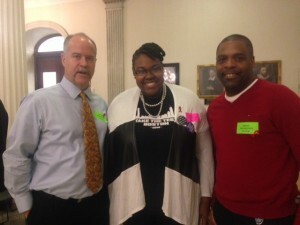 On April 8, join us to educate your legislators and their staff about these important issues and encourage them to increase critical funding for HIV, Hep C, and Opioid prevention & treatment in the Fiscal Year 2020 state budget. Getting to Zero in MA is possible with investment in programs that work! For more information, contact HIVProjectABLE@aol.com or 617.797.8488. There are 7 programs in Massachusetts that have achieved local approval but have not yet received funding. Pre-exposure prophylaxis (PrEP) is a drug that helps prevent HIV transmission. 7,000 people are on PrEP in Massachusetts and the Department of Public Health (DPH) estimates that there are up to 35,000 people who are at risk of HIV infection who should be on PrEP but are not. What does the HIV/AIDS/HCV Line Item pay for? 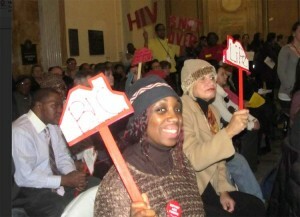 Services for people living with HIV/AIDS & HCV like Health Navigation and Housing. Syringe Service Programs and holistic harm reduction drug user health programs. Testing for HIV, HCV and STIs. Demand for these services has only grown and expanded in the last 3 years while funding has not, leaving service organizations to provide more services to more people who need them with less funding. DPH reported 129 new cases of HIV among injection-drug users in the Merrimack Valley outbreak cluster since the beginning of 2015. Racial disparities persist in access to healthcare: while only 16% of the population in MA are Black, Hispanic or Latino, those populations are represented in 55% of people living with HIV/AIDS in 2017. 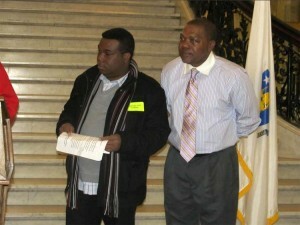 Massachusetts Department of Public Health receives 7,000-10,000 newly diagnosed case reports of HCV infection annually. Since 2007, an increasing number are among young people who inject drugs: approximately 2,400 cases annually are 15-29 years old. There are 250,000 estimated people living with HCV in Massachusetts. According to the CDC, drug overdoses are the leading cause of death among Americans under 50. Opioid-related deaths in MA are steadily increasing. 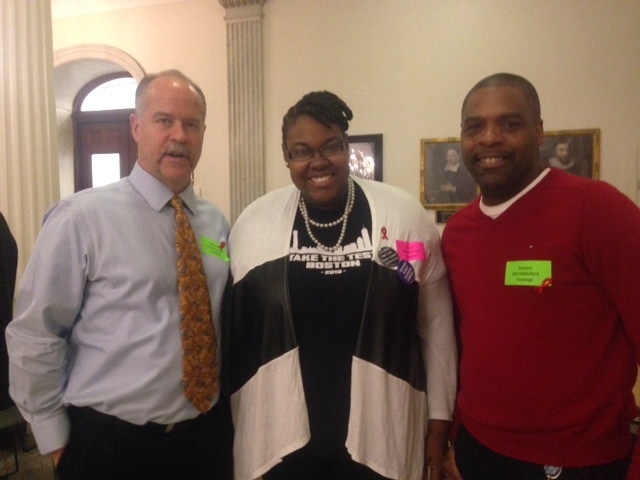 Getting to ZERO infections in Massachusetts is possible with investment in programs that work!